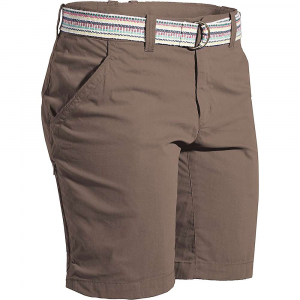 Helly Hansen Women's Apparel Clothing Womens Thalia 2 Plum Large 53056_655L. 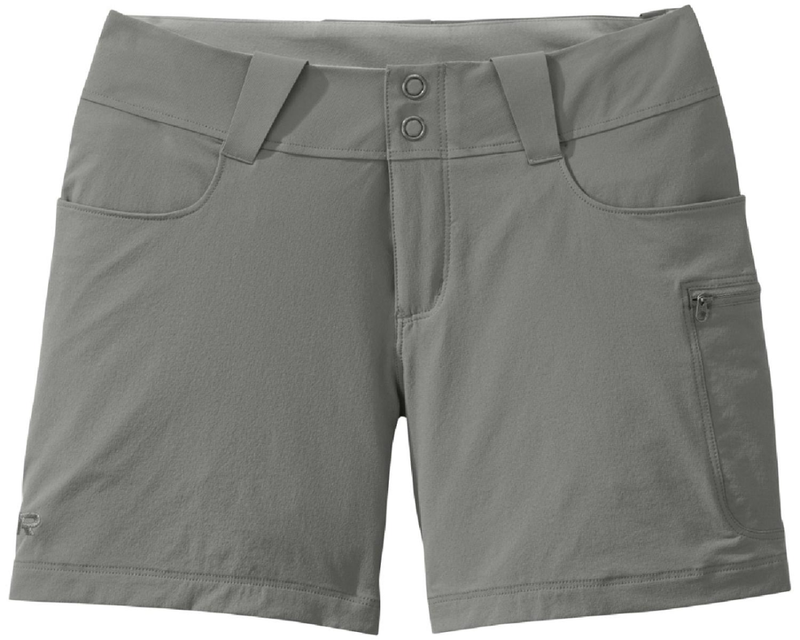 Slant hip pockets back welt pocket add to the great looks of these shorts. 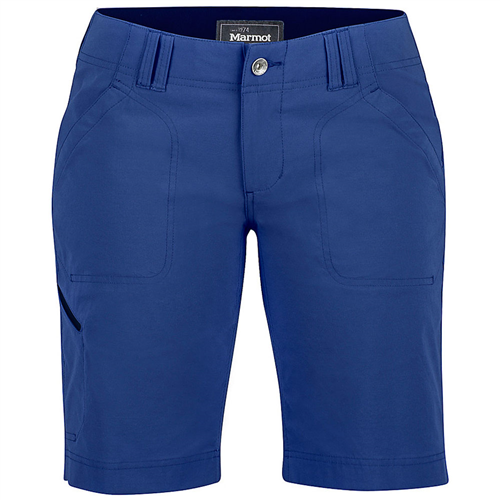 Quick dry fabric with 4-way stretch makes these shorts suitable for a multitude of outdoor activities or just when you want to look and feel great on a warm summer day. 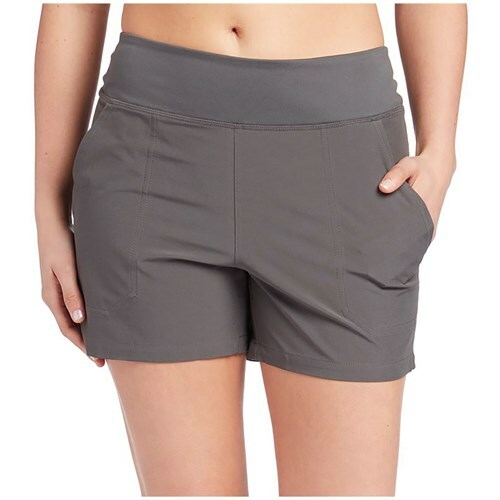 The Helly Hansen Thalia 2 Shorts is not available from the stores we monitor. 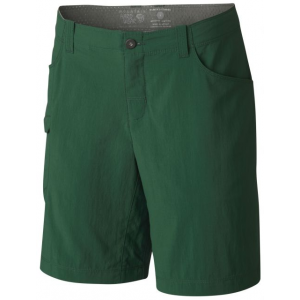 It was last seen April 5, 2019	at CampSaver.com.